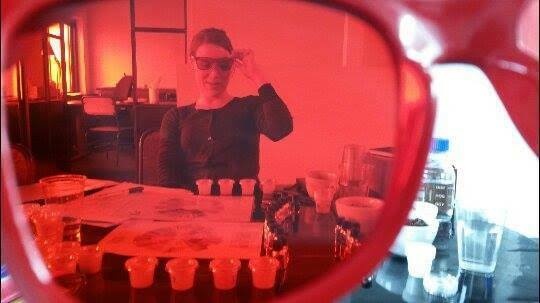 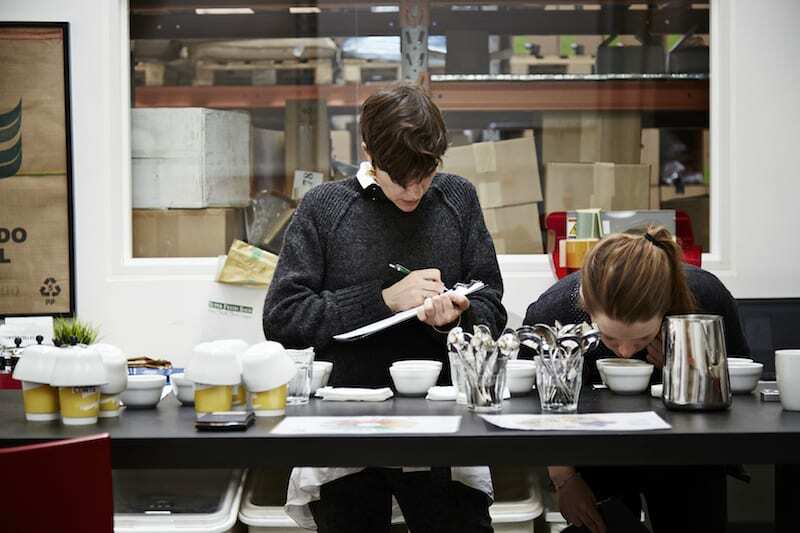 Sensory forms a key component of SCA speciality coffee training. 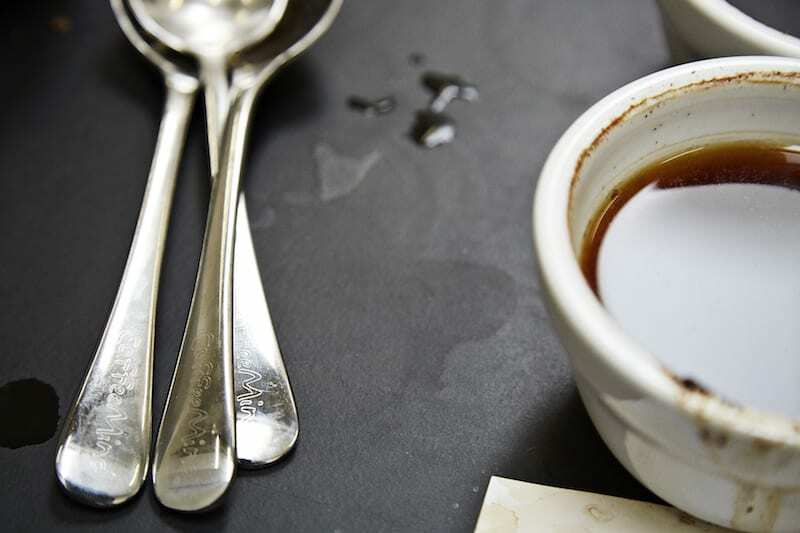 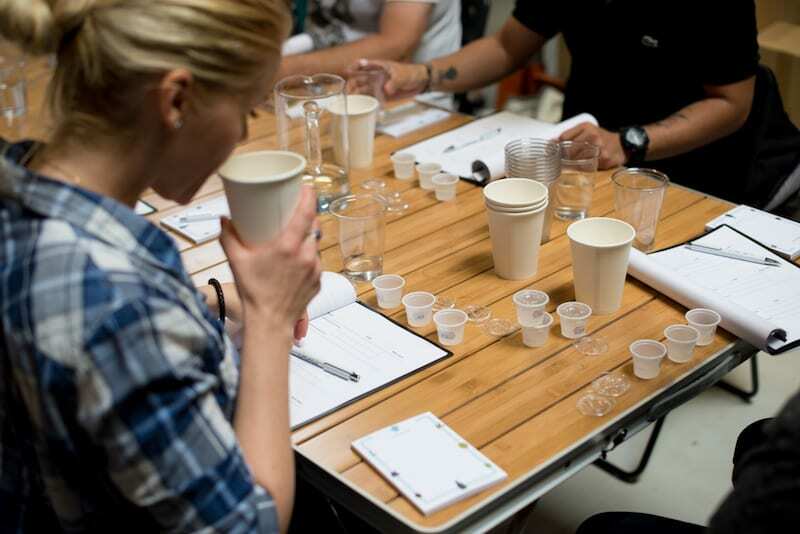 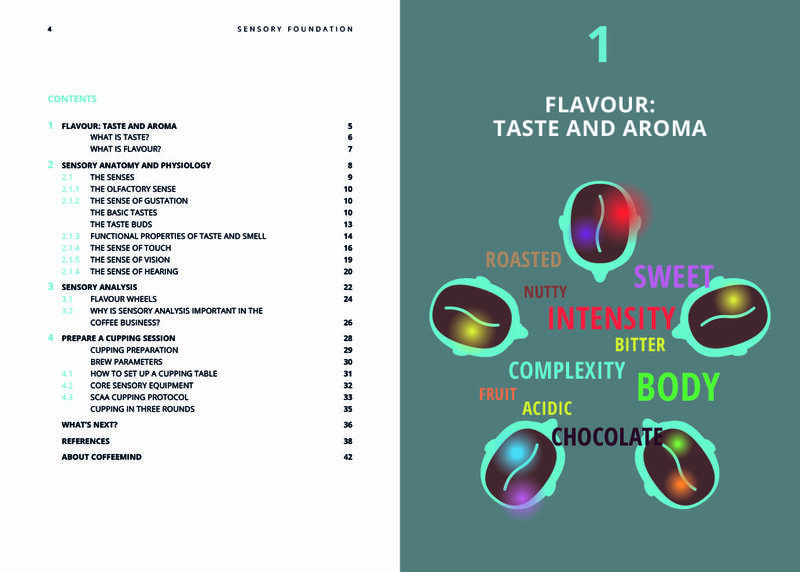 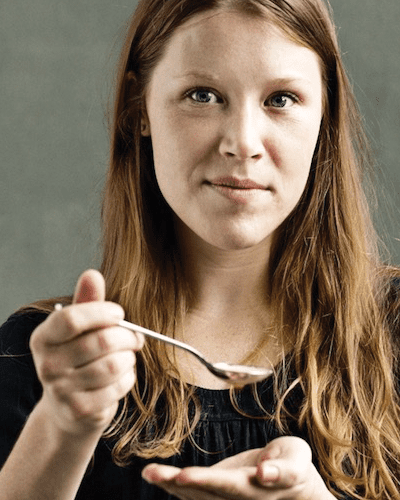 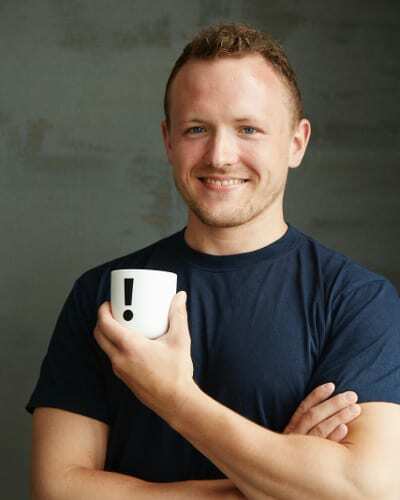 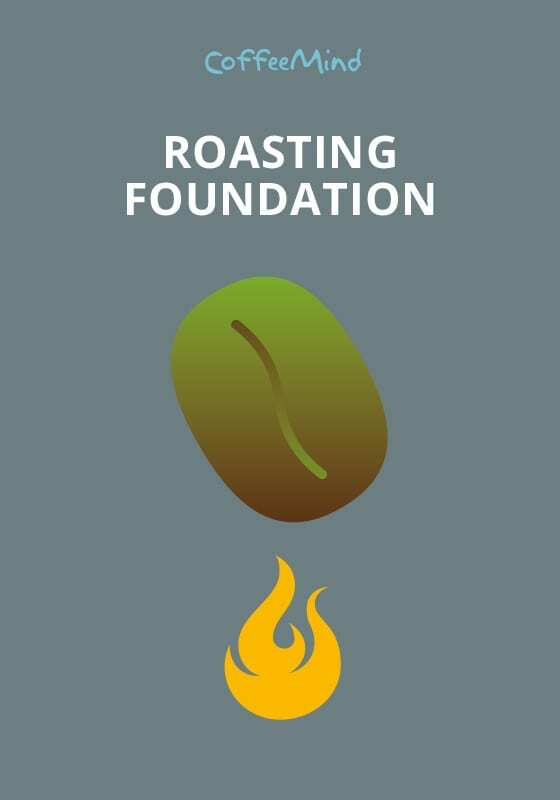 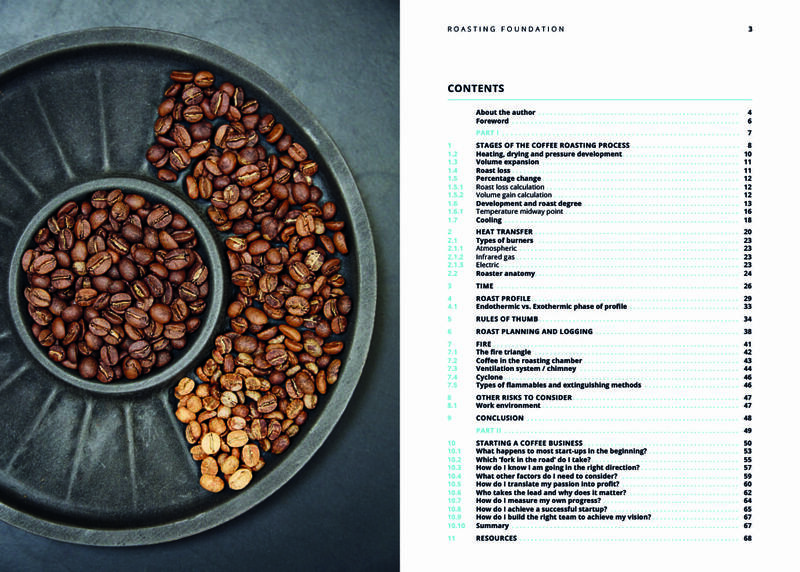 Develop your expertise within taste and learn how to apply it to the evaluation of speciality coffee to the highest level in this combined 2 day Sensory Performance training program from CoffeeMind and 1 day SCAE Sensory Skills exam. 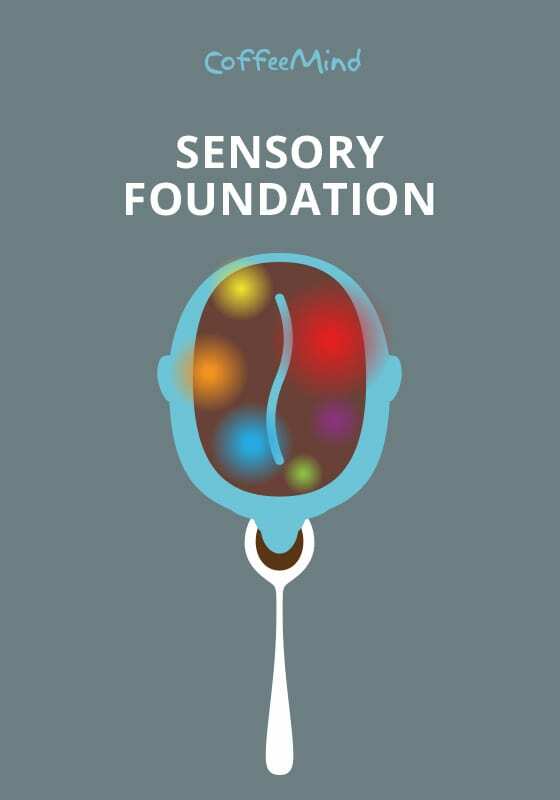 Our three levels of SCA Sensory Skills courses – Foundation, Intermediate and Professional will develop your sensory skills through practical and interactive methods. 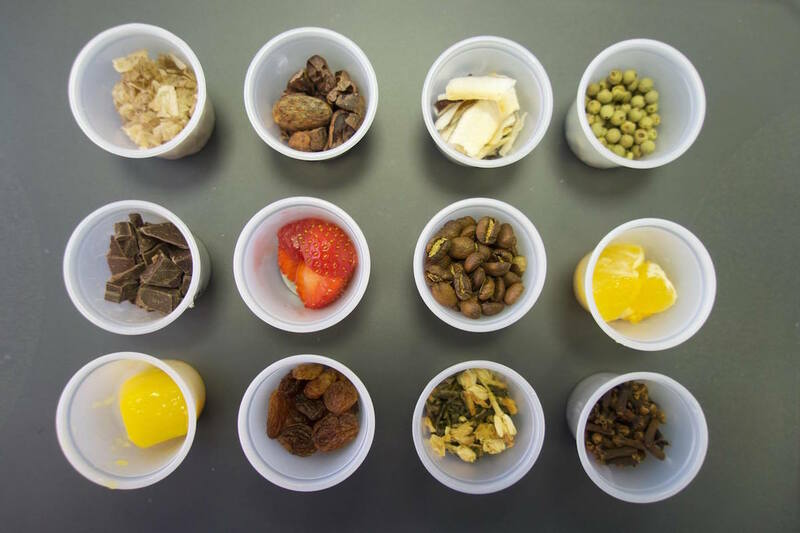 You will learn how to apply the theory of Sensory analysis to your workplace, about optimal key equipment to use to ensure quality, schedule a quality control program and more.